LBIC is designed to meet the needs of international students by offering world-class pathway programmes leading to undergraduate and postgraduate degrees at Brunel University London. 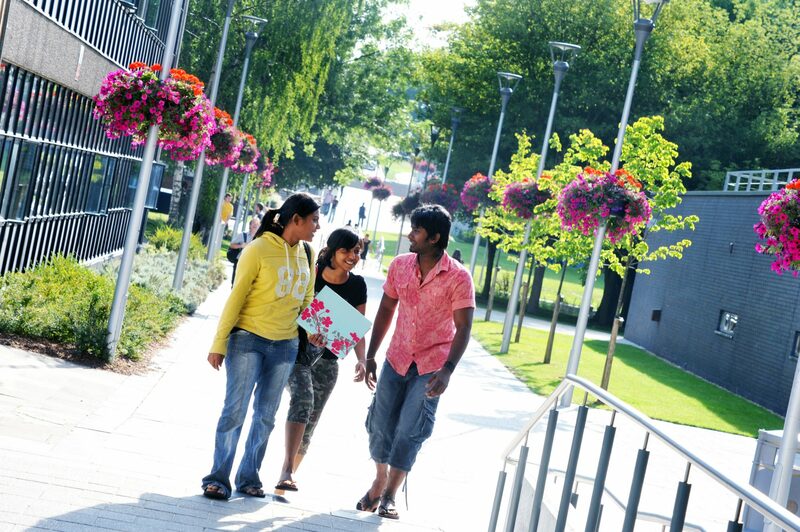 At undergraduate level, LBIC offers University Foundation and First Year University Studies for candidates who are unable to join Brunel University London directly, due to not meeting the direct entry requirements, not having recognised high school qualifications, and for those students who would benefit from a ‘softer’ landing into the UK education system. fAt postgraduate level, LBIC provides the highly acclaimed Pre-Master’s programme leading to an excellent range of Brunel MSc programmes in business and management and computing, renowned the world over for building a new generation of leaders. The average salary for all 2014 first degree leavers who are working full-time has increased from £21,525 in 2013 to £22,287 in 2014. Over 15,000 students on campus, including 2,500 international students from 117 different countries. 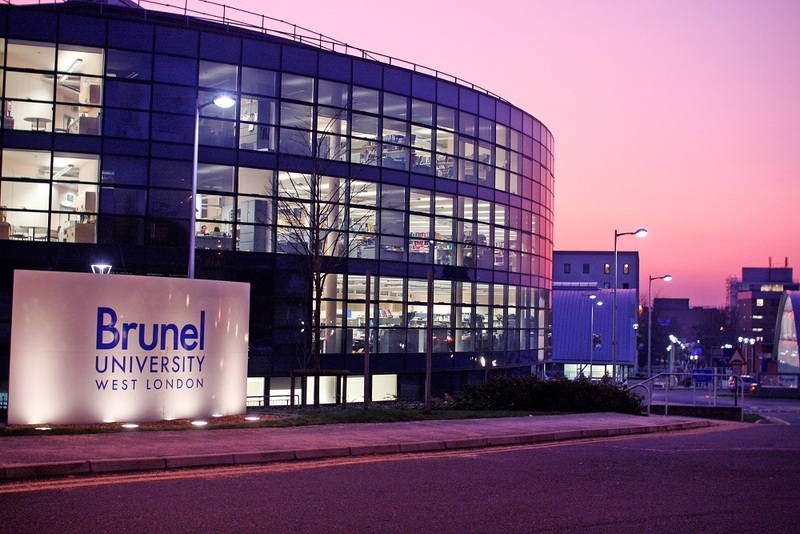 The Brunel University London campus based in Uxbridge, West London. 500 international students from all over the world.